Thank you for your generosity! 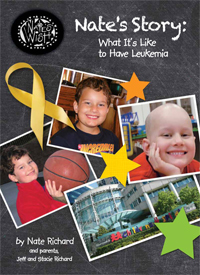 The link to the left will redirect you to the Nate’s Wish Inc. PayPal page where your donation to Nate’s Wish may be securely processed. If you wish to make a donation in honor or memorial, please use the “add special instructions” within the PayPal payment form to note details – thank you for allowing us to join you in honoring others. 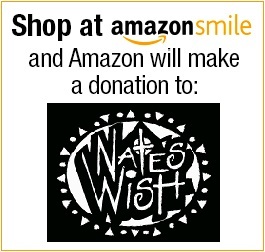 Nate’s Wish is also registered with Amazon Smile. Click the graphic to select Nate’s Wish and begin shopping.